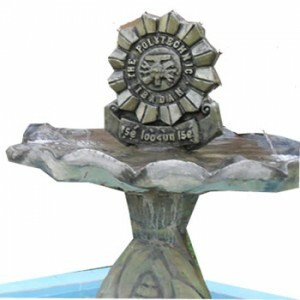 Polytechnic Ibadan [Ibadan Poly] Higher National Diploma, HND Entrance Examination/CBT Results for 2018/2019 Academic Session Successfully Released. This is to inform all Full-Time Higher National Diploma (HND) applicants of the Polytechnic Ibadan who participated in the entrance examination for 2018/2019 Session that the result of the CBT Examination has been released. Login using your Email & Password. Then you can see your score under the “ CBT Score” Field (shot below). Re-print your Application Slip to get your CBT Score. Note: The Portal might take longer time to open, you need to exercise some patience as this is because the traffic on the portal is so high!